Tuxtla, officially known as Tuxtla Gutiérrez is the capital and the largest city of the Mexican southeast state of Chiapas. It is the most developed, populated and therefore the state’s most important municipality. A busy government, commercial and services-oriented city, Tuxtla (as it is commonly known) had one of the fastest growing rates in Mexico in the last 40 years. Unlike many other areas in Chiapas, it is not a tourist attraction, but a transportation hub for tourists coming into the state, with a major airport and a bus terminal. Tuxtla features a tropical wet and dry climate under the Köppen climate classification. With its relatively low altitude, the area has a hot and relatively humid climate with most rain falling in the summer. Except for a rainy and dry season (summer-fall and winter-spring respectively) there is little variation in the climate during the year. Even the distinction between the rainy and dry season is one of quantity of rain. Air conditioning is rare as most homes and offices use fans and most rooms and offices open into streets or courtyards. Most businesses close in the late afternoon from between 2 until 4:30 or 5:00 when it can get hot. Although it is not on the coast, it is close enough that hurricanes and tropical storms can affect it at time. In 2003, Tropical Storm Larry caused flooding in the city, forcing the evacuation of 7,000 people. The city has an altitude of 600 meters above sea level and sits in the long narrow Tuxtla Valley, which is part of the larger Central Valley region of the state. On the north and south sides of the municipality, the land rises into mountainous terrain as one heads out of the valley. There are three main rivers in the municipality, the Grijalva or Grande de Chiapa, the Suchiapa and the Sabinal. The last is severely polluted. As of 2015, the municipality had a total population of 598,710. Other than the city of Tuxtla, the municipality had 189 localities, the largest of which (with 2010 populations in parentheses) were: Copoya (8,160) and El Jobo (4,632), classified as urban. Most of the population is mestizo with a significant population of ethnic Zoques. Although about 25% of the state’s population speaks an indigenous language, the percentage is much lower in the municipality of Tuxtla. As of 2005, there were 8,256 people who spoke an indigenous language out of a total population of 434,143. The percentage of indigenous language speakers rose somewhat from 1995 to 2000 as many rural people moved into the area as a consequesnce of the Zapatista rebellion. 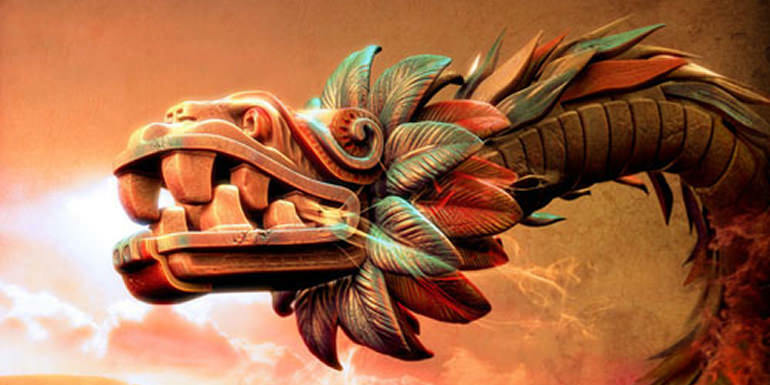 This has added languages such as Tzotzil, Tzeltal, Zapotec and Ch’ol to the native Zoque. As before the arrival of the Zoques, there was no pre Hispanic settlement at the site, the name “Coyatoc” refers to the valley area. Originally, this valley was called Coyatoc by the native Zoque population, which means “land or house of rabbits.” The Aztecs intruded into the area and named it “Tuchtlan” which means the same thing. “Gutiérrez” was added to the city’s name in 1848 to honor Joaquín Miguel Gutiérrez, a Conservative politician according to a legend. After the Spanish conquest of the Aztec Empire, and the subjugation of the Chiapa people in 1528, the Dominicans constructed a monastery in nearby Tecpatán, which today is an independent municipality. There is no official founding date for Tuxtla, but it is known that in the middle of the 16th century, these monks gathered dispersed Zoques in the valley into communities centered on churches. Today’s Saint Mark’s Cathedral is the parish church founded by the Dominicans for one of these communities in 1560. The village was officially recognized as a villa by King of Spain in 1813 with a population of about 5,000, three-quarters of which were Zoques. 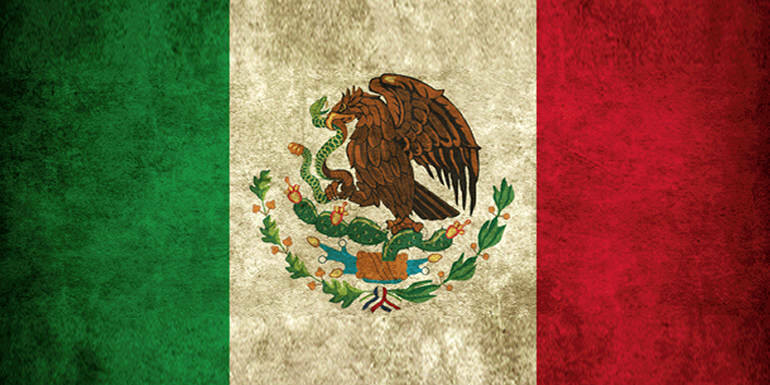 In 1821, the authorities of the villa proclaimed independence from both Spain and the regional colonial government of Guatemala, along with other areas in what would become Chiapas. However, this declaration was not accepted by either Guatemala or Mexico. The first library in the entire state was founded here in 1910. During the Mexican Revolution, a battalion called “The Sons of Tuxtla” was formed in 1911, with Captain Julio Miramontes assassinated in 1912. Troops in support of Venustiano Carranza took over in 1914, led by Agustín Castro. In 1915, the state was reorganized into the municipality system with the city becoming the head of one of these, with Noé Vázquez as first municipal president. The city remained as the state capital. Reaction against Carranza policies were headed by the “Mapaches,” a group of landholders in the state who objected to the loss of their privileges and the redistribution of their lands. They burned the state government building, destroying its archives in 1915. General Salvador Alvarado and 2500 troops fought the Mapaches commanded by General Tiburcio Fernández Ruiz. Catholic churches were closed and images of saints were burned in the city in 1934. In 1941, the municipal government moved from the old building on El Triunfo Street in the Santo Domingo neighborhood to the corner of Avenida Central and Calle 2ª Poniente on lands that belonged to the city’s first municipal president. Here a new “municipal palace” was built in Neoclassical style. However, the municipal palace was moved again to its current location in 1982, and the Neoclassical building was given to the Federación de Trabajadores del Estado de Chiapas. 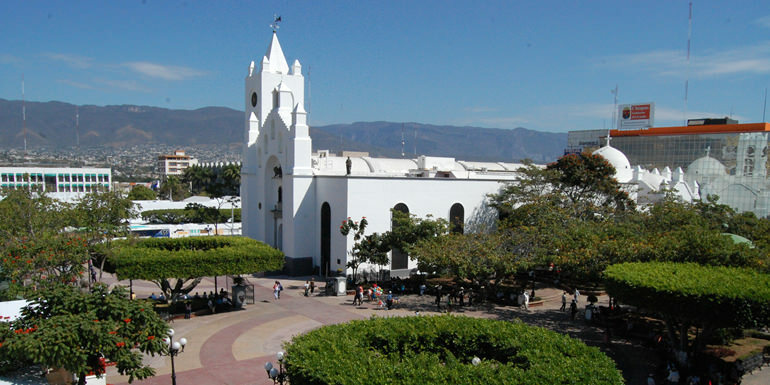 The Diocese of Tuxtla was created in 1965, which elevated the parish of San Marcos (Saint Mark) to a cathedral. Tuxtla Gutierrez became the hometown of actress Alejandra Meyer, whose acting career began during the 1960s. She is best known as Dona Chata on the television series Dr. Candido Perez. The first Feria de Chiapas was held in 1980. The municipality suffered 38 wildfires in 1988. John Paul II visited the city in 1990. During the 1990s, a part of the state of Chiapas was racked by the EZLN or Zapatista uprising. While most of this group’s activity was in rural areas of the state, Tuxtla was also affected by it. As many as 10,000 Zapatista sympathizers protested in the city in 1998 to push federal officials to honor the 1994 San Andrés Accords and to push for new gubernatorial elections and other demands. The political instability pushed many indigenous into the municipality from more rural areas in the latter half of the decade. In 1998, PRD politician, EZLN activist and leader of the Asamblea Estatal Democrática del Pueblo Chiapaneco Rubicel Ruiz Gamboa was assassinated in the city. It is thought the act was in response to Ruiz Gamboa’s work in land redistribution in the state’s La Frailesca region. In the 1990s, Mexicana airlines stopped service to Tuxtla, leaving only Aerocaribe. A major crash killing nineteen persons led to protests and the reinstatement of service to the city by Mexicana in 2000. In 2011, the government of Guatemala announced that it would open a consulate in the city to support its nationals who cross through Mexican territory or reside here. 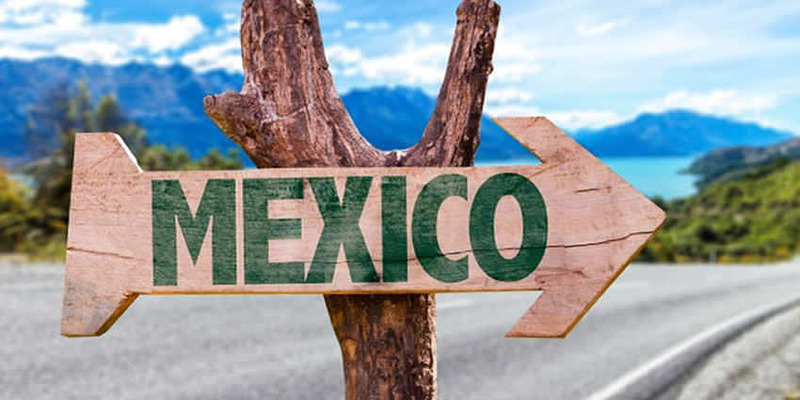 The government noted the problems that many Guatemalans, especially those who enter Mexico illegally, have had in the country.A tractor trailer with 219 illegal immigrants was stopped in the municipality in early 2011. Most were Guatemalan and almost all from Central America but there were also people from Sri Lanka and Nepal. The migrants were detected by using portable X-ray on the passing truck. Tuxtla is the largest and far-most developed city in the state of Chiapas and has an accelerated population growth rate. It is clean and mainly business oriented. The city has wide busy avenues, filled with cars, taxis, busses and more. Shopping ranges from modern commercial plazas and malls to popular markets and open air tianguis. In 2011, the city was the first in Mexico to be certified as a “safe city” by the federal government and the Karolinska Institute in Stockholm due to its very low crime rate, crime prevention programs and other factors. According to the Financial Times and FDi magazine, Tuxtla is one of a number of cities worldwide considered to be “cities of the future.” It was evaluated based on its economic potential, human resources, cost-benefit ratio, quality of life, infrastructure and business environment. The city is centered on a large square called the Plaza Cívica, which is surrounded by government buildings such as the municipal and state government offices (called “palaces”) . On one side of this plaza is the city’s most important landmark, the Catedral de San Marcos (Saint Mark’s Cathedral), named after the patron saint of the city, Mark the Evangelist . The church was founded in the second half of the 16th century, as a Dominican parish and has had significant changes to the structure since it was built. Its apse is the only one conserved in Chiapas from the colonial era, on which remnants of frescos can be seen. The current interior is Neoclassical. It has a single nave with a Latin cross layout with two side chapels. Its current façade and tower is modeled somewhat along colonial lines, with Doric columns. The structure’s current appearance, mostly in plain white, is a result of its last remodeling which was done in the 1980s. The best known feature of this church is the forty eight bells that ring out each hour, accompanied by a “parade” of statues of the Apostles that appear on the bell tower. The city has a number of notable parks and other green spaces. Madero Park is located on 5a Norte Avenue where is crosses Calzada de Sumidero about six blocks from the Plaza Cívica. It is a green area which is cut by a street called Paseo de los Hombres Ilustres. Along this corridor, there are various museums and cultural centers which include the Dr. Faustino Miranda Botanical Garden, which occupies four hectares along the Sabinal River. Across from the garden is the botanical museum which has a large exhibition of the various wood trees of the state. There is also a natural history museum with a number of preserved species of animals and plants as well as artifacts and maps of the historical indigenous peoples of the state. Parque Jardín de la Marimba (Marimba Garden Park) is located is eight blocks from the First Square on Central West Avenue (Avenida Central Poniente in Spanish) and Octave North West Street (8° Calle Poniente Norte) and named after the most characteristic musical instrument of the state. The park was established in 1993 to be a meeting place for families with, numerous trees, colonial style benches, lighting at night and a central kiosk. Here, marimba bands play, which often attracts older couples who come to dance. It also hosts larger musical and other events, usually related to the marimba. On the edge of the city is the El Zapotal Ecological Reserve, best known as the home of the Zoológico Miguel Alvarez del Toro Zoo, often simply referred to as the ZooMAT. The zoo covers 100 hectares and was founded by Miguel Alvarez del Toro in 1942. He was also the director for over fifty years. ZooMAT is considered to be one of the best zoos of its kind in Latin America. It exhibits, studies, protects and preserves the native species of Chiapas, which have suffered severe stress due to human activities. The zoo has programs for research, environmental education and wildlife conservation. The zoo is especially known for its work in preserving the quetzal, being the first to breed the bird in captivity in the 1970s. The design of the zoo respects the topography of the zone and only exhibits regional wildlife. It contains 1,400 animals from 220 species including jaguars, tapirs, macaws, spider monkeys, howler monkeys and quetzals. Over 150 of the species freely roam in natural enclosures and in some areas, animals such as deer, iguanas, small reptiles and birds come very close to the areas where humans pass. Sixty of the species exhibited here are in danger of extinction, including the jaguar, the ocelot, the macaw, the quetzal and howler monkey. The largest museum in the city is the Museo Regional de Antropología e Historia (Regional Museum of Anthropology and History), which one of the most important of its kind in Mexico. The building was constructed in modern style between 1979 and 1982, designed by architect Juan Miramontes Nájera. This design received first prize at the Third Biennial Architecture Contest in Bulgaria in 1985. Its permanent collection covers the history of the state and is divided into two halls: one for archeology and the other for history starting from the Spanish conquest . Next to it, there is the Museo de Paleontología “Eliseo Palacios Aguilera” which was inaugurated in 2002 and is the only museum of its type in the state. It contains exhibits of over 200 fossils, all from Chiapas, with range in age from 300 million to 10,000 years old. The main hall is centered on a reconstruction of a Megatherium. There is also a display dedicated to the amber of the state with pieces containing insects and spiders. The Chiapas Museum of Science and Technology is an interactive museum for children and adults demonstrating advances in modern times in three halls: Earth and Universe, Life and Humans, and Communications and Tools. The Mercado de los Ancianos is a large traditional market southeast of the center of the city near the zoo. It offers fresh flowers, meat, seafood, clothes, household goods and more. It has an outdoor café under a big red tent, and serves its dishes prepared from the items available in the market. 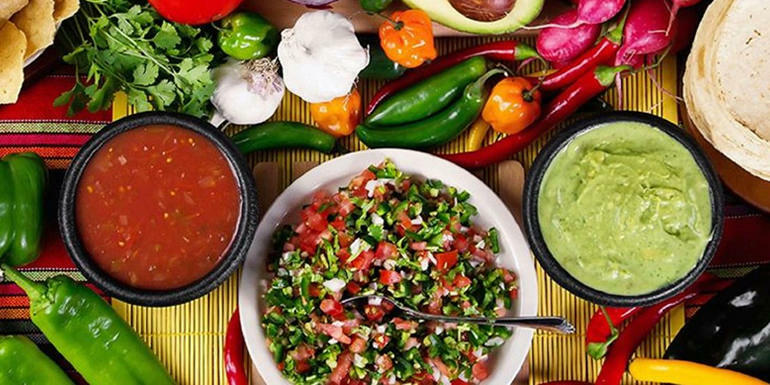 These include shrimp dishes, chicken, fried whole fish, carne asada (grilled beef) and tacos. The Instituto de las Artesanias y Productos de Chiapas (Institute of Handcrafts and Products of Chiapas), also called the Casa de Artesanías, opened in 1980, is a large purple building on the main boulevard of the city, run by the government to promote the state’s traditional products. These include the best of Chiapas handcrafts including textiles, clothing, toys, ceramics and wood sculptures as well as genuine amber jewelry. It also contains an Ethnographic Museum which shows scenes representing the lifestyles of the various indigenous groups of Chiapas with dioramas of rural villages and how crafts are made. There are also mannequins displaying indigenous dress. It also sells coffee and regional candies from the state. In his time, was a great museum that stored the largest collection of photos, crafts and recreations of life of native villages in the depths of the state, but was almost entirely consumed by fire in 2001. The Casa de la Cultura of the city is located at Avenida 1a Ponente Norte. Two other important churches are the Santo Domingo Parish and the Santo Niño de Atocha Temple. As a municipality, the city is the local government authority for eighty three other communities which cover a territory of 412.40km2. The three urban communities of the municipality are Tuxtla, Copoya and El Jobo. However, all of the rural communities have populations of less than 600 and most have less than 200. Important rural communities include Emiliano Zapata (Agua Fría), La Libertad, Tierra Colorada, Lacandón, San Juan and San Vicente El Alto. It borders the municipalities of San Fernando, Osumacinta, Chiapa de Corzo, Suchiapa, Ocozocoautla and Berriozábal. The natural vegetation of the area is lowland rainforest; however much has been cut down by logging and clearing for farmland and pasture. Most of the municipality’s forest and wildlife is found in a number of reserves including the Centro Ecological Recreativo El Zapotal, the Cerro Maxtumatzá State Reserve, the Vedada Villa Allende Protected Forest Zone and the Sumidero Canyon National Park. The largest of these is Sumidero Canyon which spreads out over 21789.41 hectares in three other municipalities besides Tuxtla. It was established in 1980. El Zapotal was created in 1990 and extends over 192.57 hectares completely within the municipality. It contains lowland rainforest, subtropical forest and some highland rainforest. All of these contain deciduous and perennial species. Cerro Maxtumatzá was established in 1997 and with an area of 613.70 hectares within the municipality. It contains oak, holm oak and tropical forests and with some areas still containing old growth. Because of the rapid growth of the city, these green areas are under pressure. In 2011, over 200 illegal squatters were evicted from an area called “El paraíso” on the Mactumactzá Mountain, which is an ecological reserve in the municipality. This settlement covered an area of ten hectares. 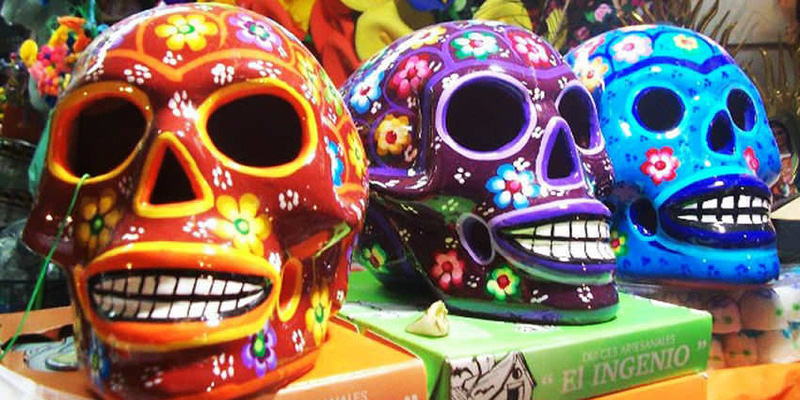 The two most important local celebrations are the Feria de Saint Mark and the Feria Chiapas. The Feria de San Marcos (Saint Mark’s Fair) occurs each April in the center of the city, honoring the patron saint of Mark the Evangelist. It includes offerings, fireworks in frames called “castillos” (castles) and pilgrimages for four days starting on the 25th. The Feria Chiapas includes bullfights, horse racing, cockfights and exhibitions of the many products of the state, including crafts, manufactured goods and agricultural products. It is held on the next to last Sunday of November through the first Sunday of December. Reflecting the area’s Zoque heritage is the Zoque Carnival and a ritual called the “lowering of the virgins” which occurs in Copoya. Other important celebrations in the municipality include the San Roque, San Jacinto, San Pascualito, San Francisco, Santo Domingo and the Virgin of Guadalupe. Much of the cuisine of the municipality reflects that of the rest of the state and includes pictes (a sweet corn tamale), la chispota (beef with chickpeas and cabbage), niguijuti (pork with mole sauce), sopa de pan (bread with broth and vegetables), cochito (pork in adobo sauce), chanfaina (lamb innards with rice), a legume called patashete, and traditional Chiapas tamales made with chipilín. Local drinks include pozol, taxcalate, agua de chía tashiagual and pinole. Some local specialties include carnes parrilladas (grilled meat platter), carne molida tartars (spicy ground meat “cooked” with lime juice with onions, tomatoes and cilantro). The city is a transportation hub for the whole short infrastructured state of Chiapas. Tuxtla is connected by road, bus and air to the rest of the country and Central America; there is no railroad access. The municipality has 54.25 km of highways, over half are rural roads (28.75 km). The Panamerican Highway is the main access way, crossing the city as Federal Highway 190 from west to east; the stretch from Ocozocoautla to Chiapa de Corzo has been upgraded to a 4-lane highway. There are plans to build a new bypass to the south of the city (Nuevo Libramiento Sur) to alleviate the heavy traffic. A-road, 2-lane toll motorways connect the Tuxtla area with San Cristóbal (45 min), Arriaga (1 hour) and Minatitlán (2.5 hours). Other paved state highways link the city with Suchiapa/Villaflores (Hwy 133) and the airport/La Angostura (Hwy 157) to the south, and San Fernando/Chicoasén (Hwy 102) to the north. 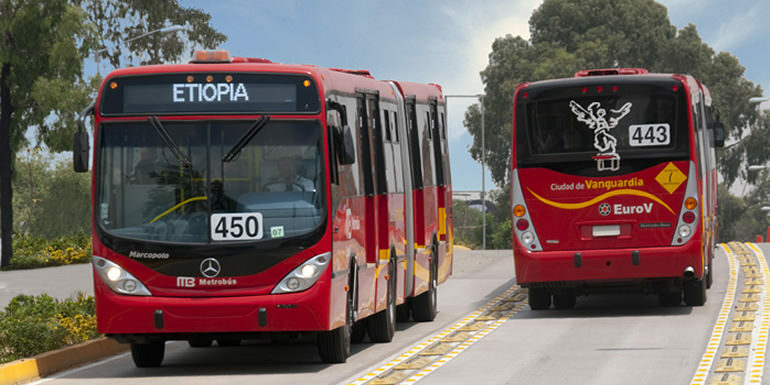 A new First Class bus station was opened in the northwest of the city, serving many Mexican travelers as well as backpackers especially from Europe. The bus station is served by the Cristobal Colon, Maya de Oro, ADO and Rapidos del Sur lines. 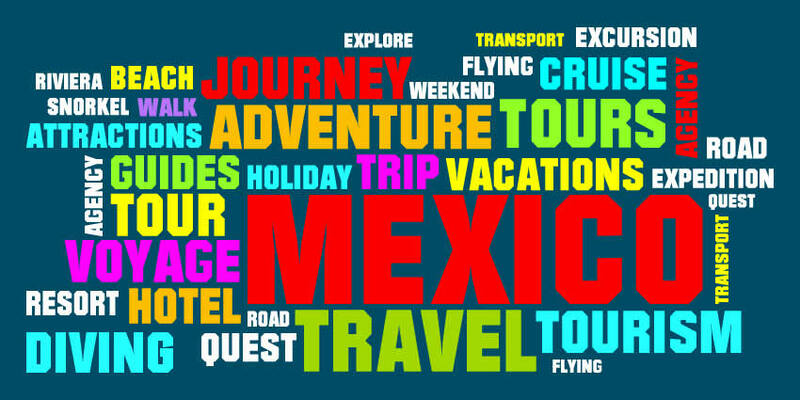 Main destinations are Mexico, Puebla, Veracruz, Oaxaca, Tapachula, San Cristóbal, Villahermosa, Mérida and Cancún. In the past, the city had two airports but none of them were fully functional due to weather and location issues. Today, a brand new airport serves the city and the central region of the state, located 35 km from the center of the city. Since opening in 2006, it has become one of the more important airports in the country and the busiest in Southwestern Mexico, with 1,272,689 passengers traveling in 2016. It is also one of the most modern facilities in the country, covering 740 hectares. Its official name is Ángel Albino Corzo International Airport, with IATA code TGZ. It cost about one billion pesos to build and was funded by government and private investors. 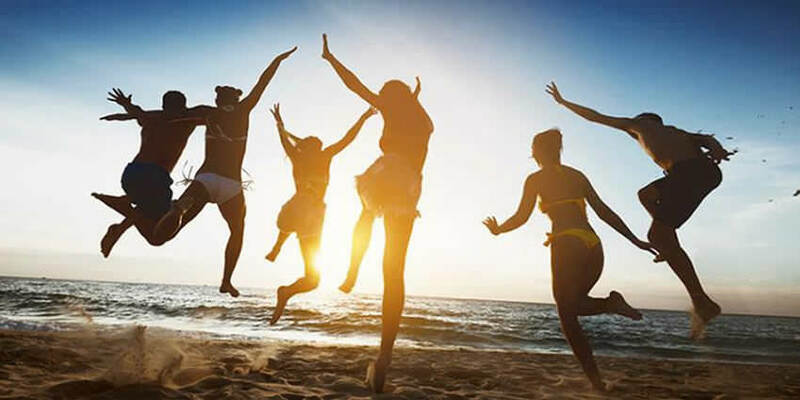 There is taxi service from the airport to Chiapa de Corzo and the city and bus service to the First Class station and to San Cristóbal de las Casas. The new facility can receive direct flights from the United States and Central/South America. 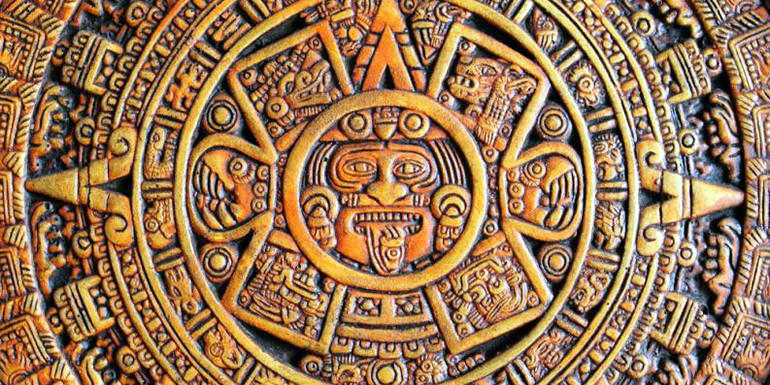 As of January 2017, there are direct flights to Mexico City, Guadalajara, Monterrey, Cancún, Toluca, Villahermosa, Oaxaca and Mérida. Interjet service to Mexico City includes an “Ecojet” which is modified to be more fuel efficient.